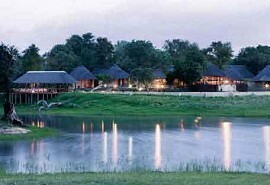 Sometimes the destination is not only most rewarding part of a trip, especially when the journey is driving through the diverse and wonderful South African countryside.This is a short trip to one of the best private game reserves in the Kruger, incorporating a 6 hour drive along the Blyde River, mountains, waterfalls, farmland, and a bit of South African culture. Guests will arrive at OR Tambo International Airport in Johannesberg from where they will collect their pre-arrangeed rental car and follow the directions to their destination in the Klaserie. 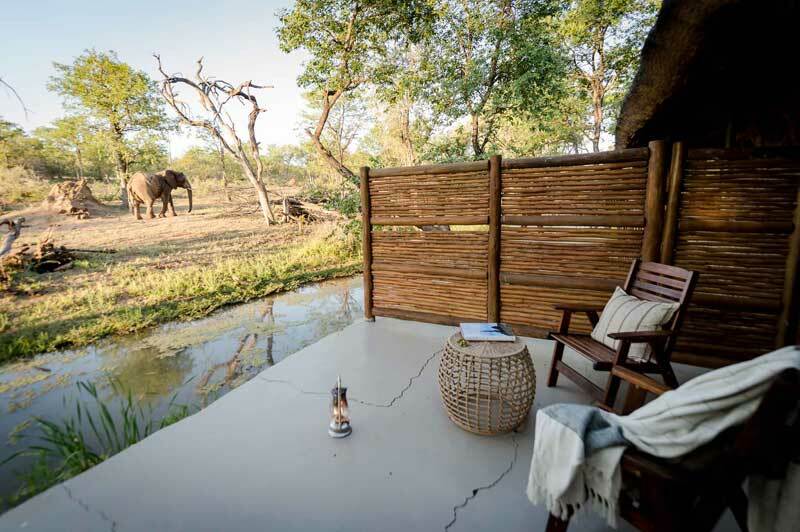 Spending 3 nights at nThambo Tree Camp will result in ultimate relaxation with big game viewing and accommodation in treehouse-inspired chalets. 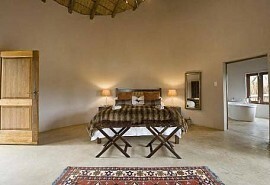 From USD 1110 per person sharing. 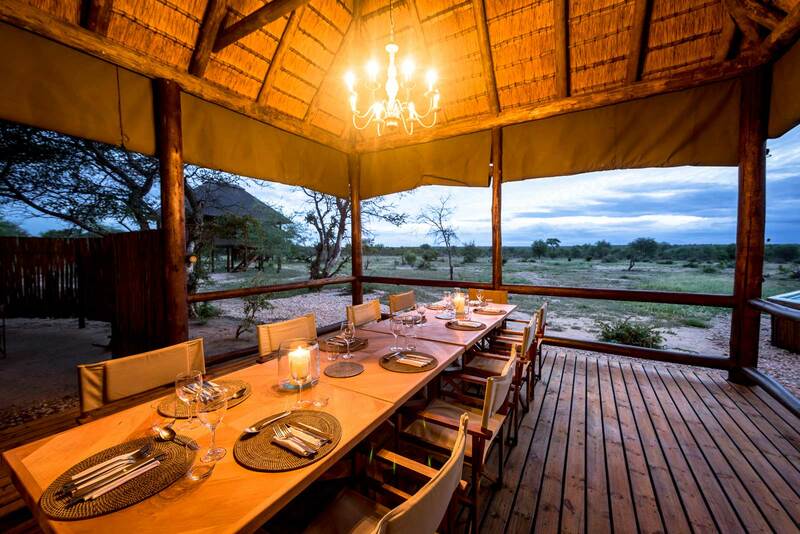 Arrive at Johannesburg's OR Tambo International Airport where you will collect your rental car (arranged by Sun Safaris) and self-drive to nThambo Tree Camp in the Klaserie Reserve. 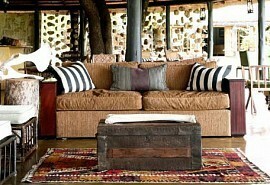 Here, guests will stay for 3 nights on a fully inclusive plus game activities basis. The drive from Johannesburg to nThambo takes approximately 6 hours on good, safe and well-signed roads. 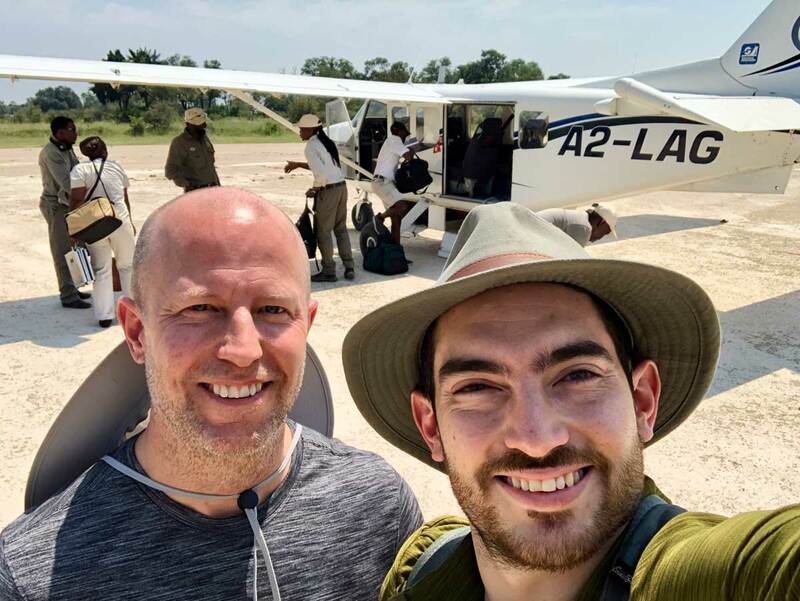 There are some great stopping points along the way, including restaurants, look-out points and roadside crafts for sale. 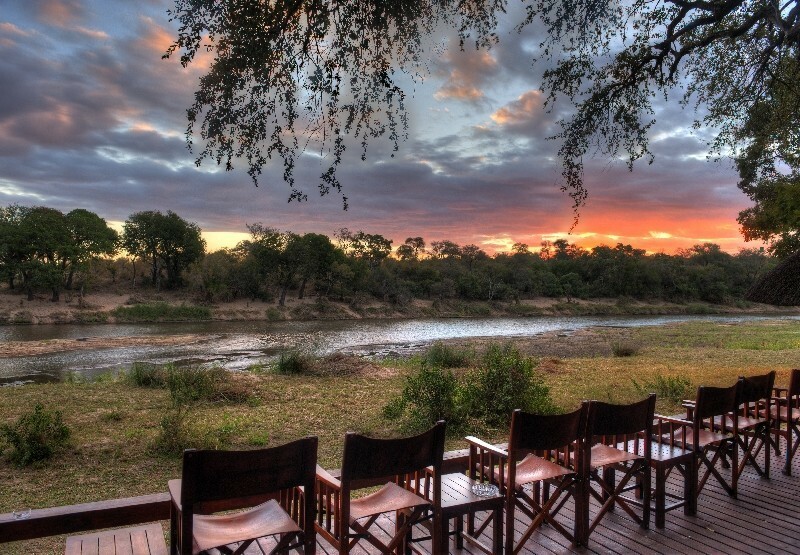 nThambo Tree Camp is located in one of the least commercial areas of the Kruger Park. 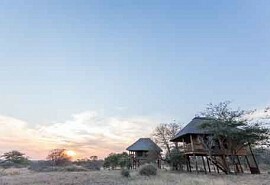 The chalets are raised up on wooden stilts and provide unique accommodation in an excellent area for Big 5 game sightings. 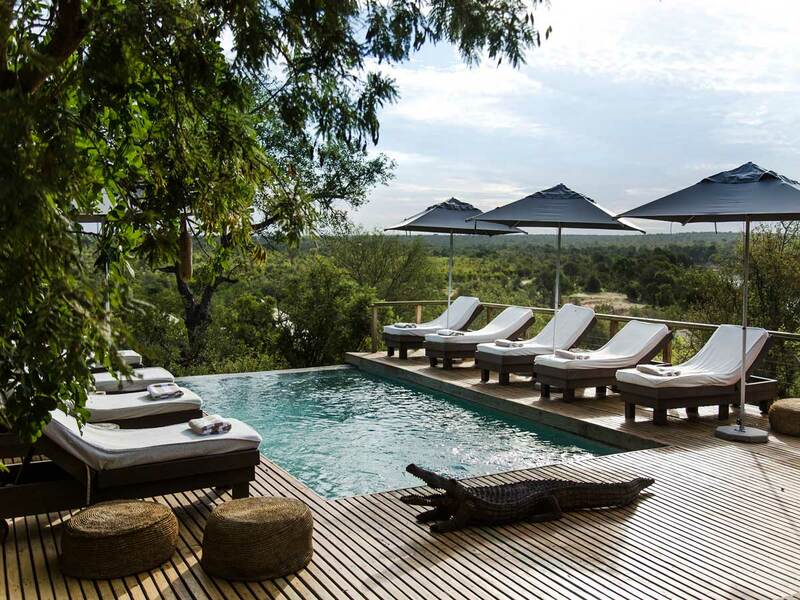 After your morning game activity and brunch, you will self-drive back to Johannesburg giving yourself at least 6 hours for the journey in order to make time for your onward travel arrangements.